Do You Know Your simple gesture can touch one’s life! 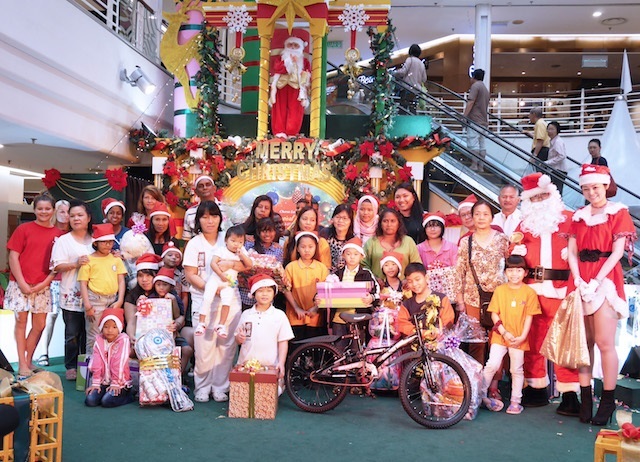 After so many years of Christmas, I always go Cheras Leisure Mall to Support this Toy Bank, A Gift of Love Christmas Campaign because, For me, Christmas is a day to giving is Better than receiving! giving presents to someone will put a smile of a person, why not! I Need You Here Cause This Year Getting Bigger with 600 wishes!! In this season of hearty giving and receiving, Cheras LeisureMall launches its annual community programme - Toy Bank, A Gift of Love - and invites all to extend their love and care by brightening up smiles of more than 600 children this Christmas. “As we celebrate the season of joy and giving, let us also take some time to remember the children that are less fortunate. Let us find it in our hearts to give them a ray of sunshine, so that they too, will shine bright in the future,” Subramaniam added. Colourful cards bearing three wishes of over 600 children from 18 participating children’s homes and charity houses are being hung up by the arcade of the Whimsical Christmas Garden located at the ground floor concourse from 2nd-27th December 2016. Members of the public can be a part of this meaningful activity by fulfilling wishes of these children - select a wishing card, prepare one or more gifts from the child’s wish list, and deposit the gifts together with the wishing card into the Toy Bank. Apart from bearing gifts, participants are encouraged to include a message on the wishing card, as it is the word of encouragement that never fails to elevate and inspire the children. The gifts of love will be delivered to the hands of the children by the mall management team after the end of the gift collection period. The recipients this year include children from Bodhi Homecare Cheras, Da Ci Jiang Tang, Desa Amal Jireh, Living Hope Global, Malaysia Lotus Charity Care Centre Association, Malaysian Association for the Welfare of Mentally Challenged Children (IQ70plus), Persatuan Kebajikan Kanak-Kanak Cornerstone, Persatuan Penganut San Bao Gong Kl & Sel, Pertubuhan Kebajikan Anak Yatim Mary KL, Pertubuhan Kebajikan Anak-anak Yatim Sayang KL & Selangor, Pusat Penjagaan Kanak-Kanak Cacat Taman Megah, Rainbow Home, Rumah Charis Children’s Home, Rumah Kanak-Kanak Angels, Rumah Kanak-Kanak Tengku Budriah, Rumah Sayangan, San Pedro Orphanage Home and Trinity Community Children’s Home. 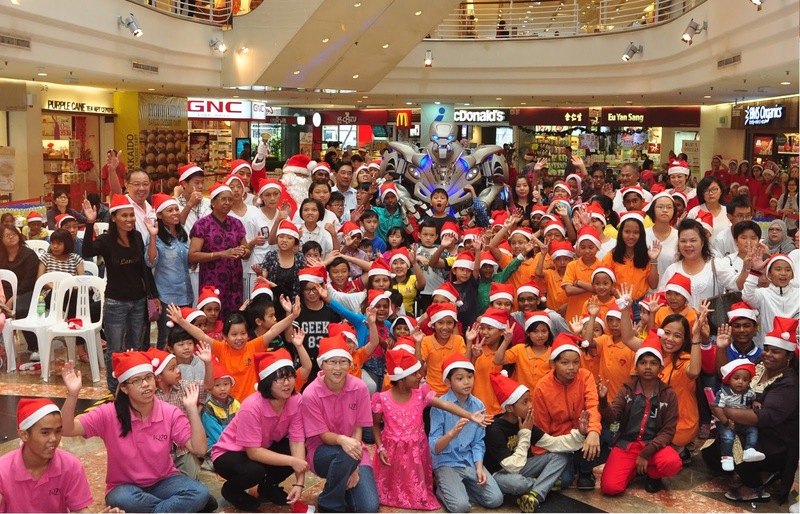 170 children from the participating homes were invited to have a memorable pre-Christmas celebration at the launch of the ‘Toy Bank, A Gift of Love’ 2016 programme held at the mall’s lower ground concourse today. 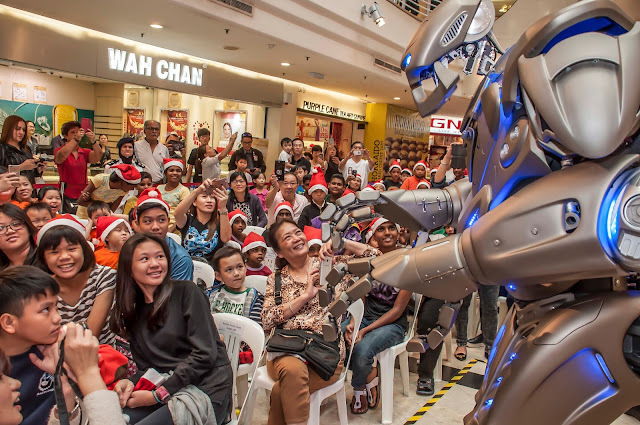 Excited to be the first batch of audience, the children visited Cheras LeisureMall and watched the incredibly cool, Titan the Robot show all the way from UK! It was a day full of merriment for the children as they were also treated to a special screening of the “Moana” movie by Golden Screen Cinemas, delicious lunch, Santa Claus appearance, woodwind, dance and Christmas caroling performances. 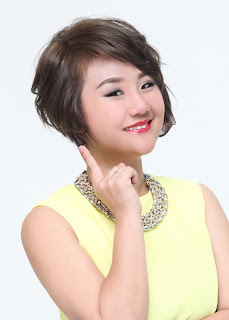 So Make Your Move Now To Cheras Leisure Mall!!! Don't Let The Kids to be disappointed Ya!